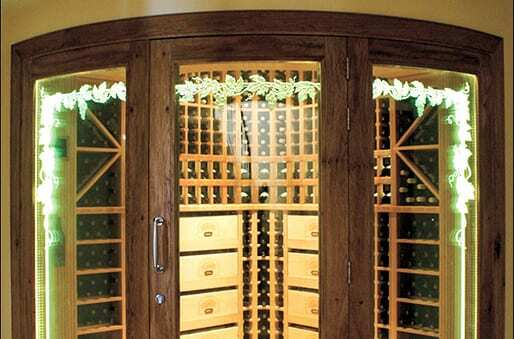 Like the name suggests, private wine cellars are built for private use, generally for one’s personal wine collection. 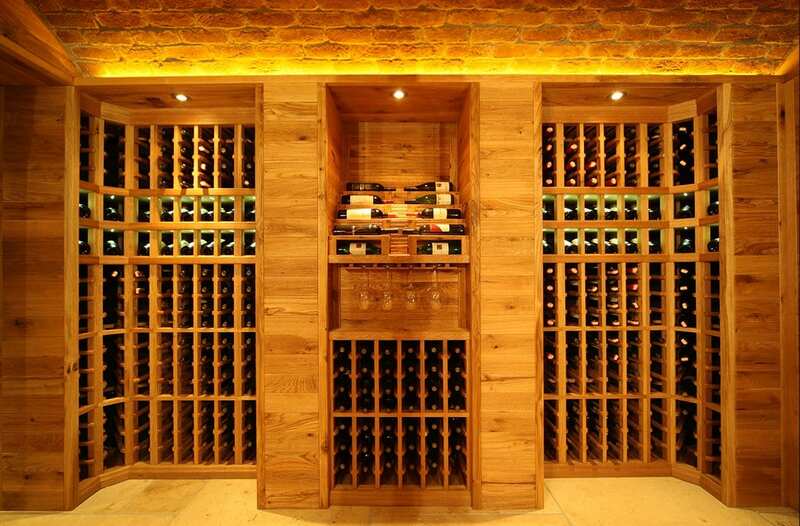 Aged in wine cellars providing the calm environment with ideal storage conditions, wine reaches the peak of its potential, developing richer aromas and more complex bouquets. 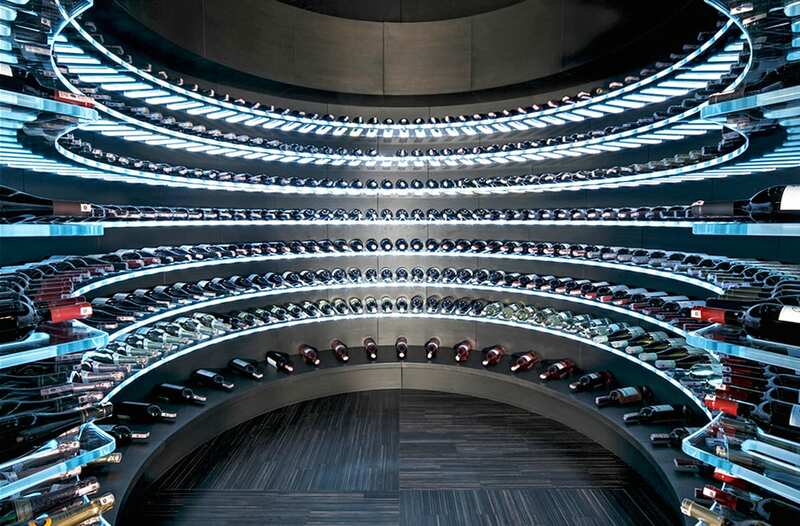 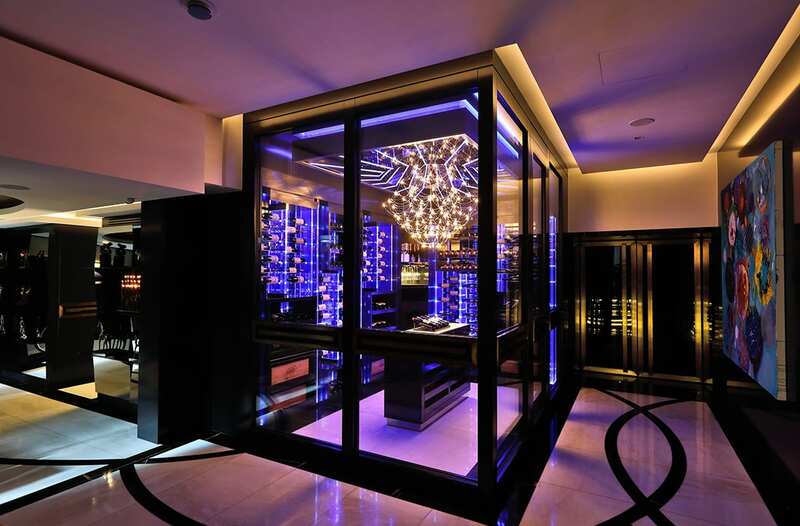 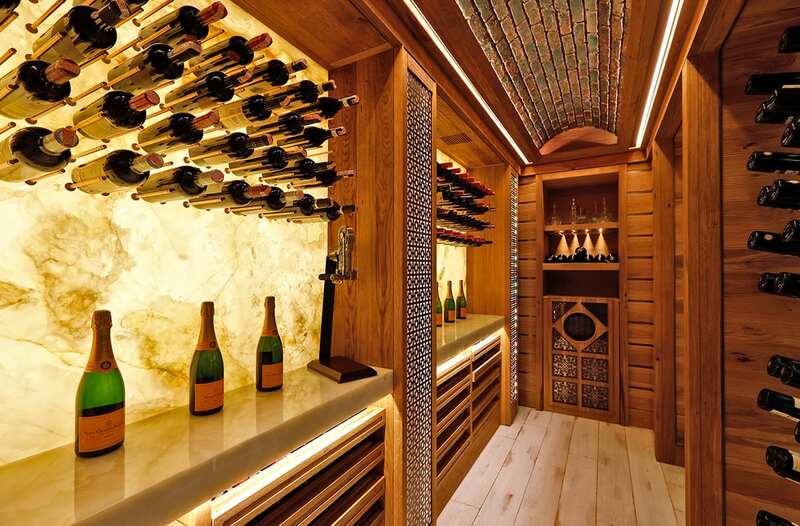 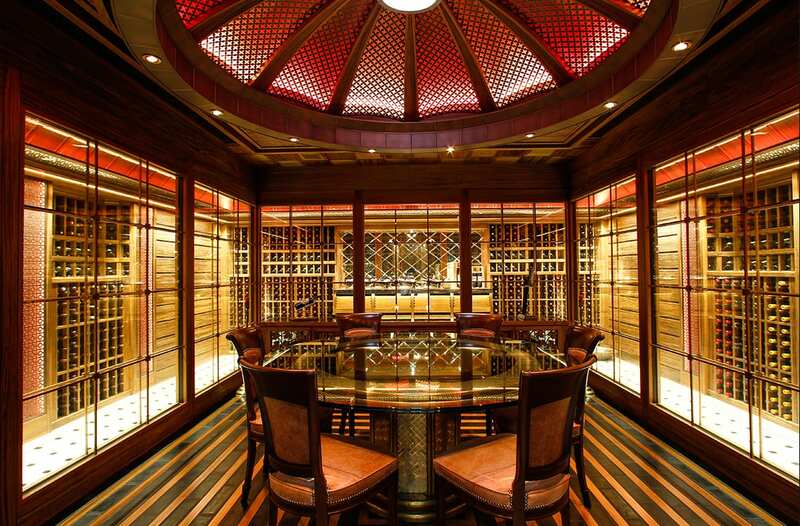 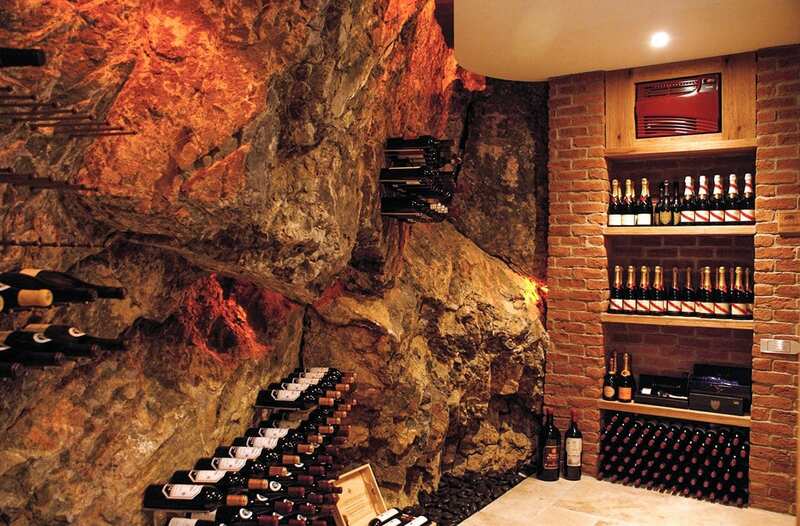 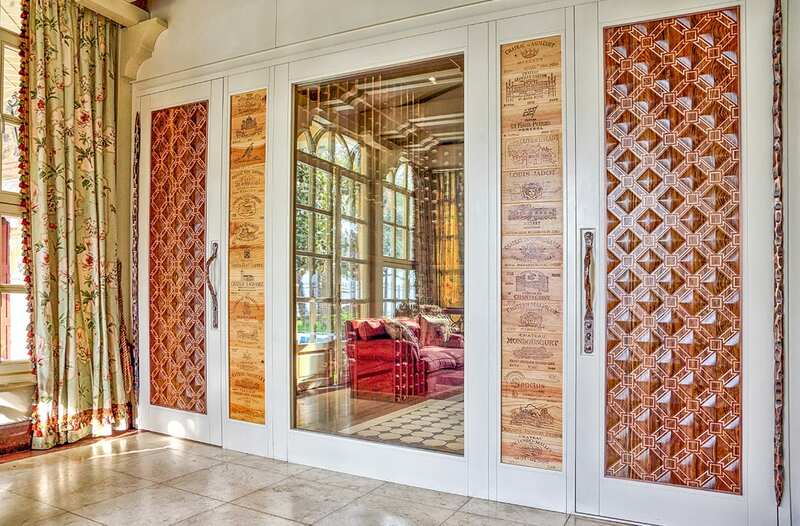 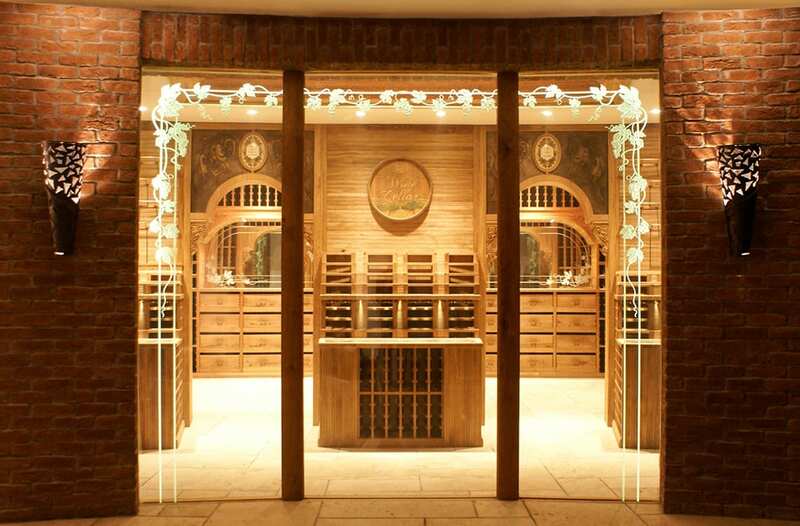 It is for this reason that every passionate wine lover aspires to own a private wine cellar. 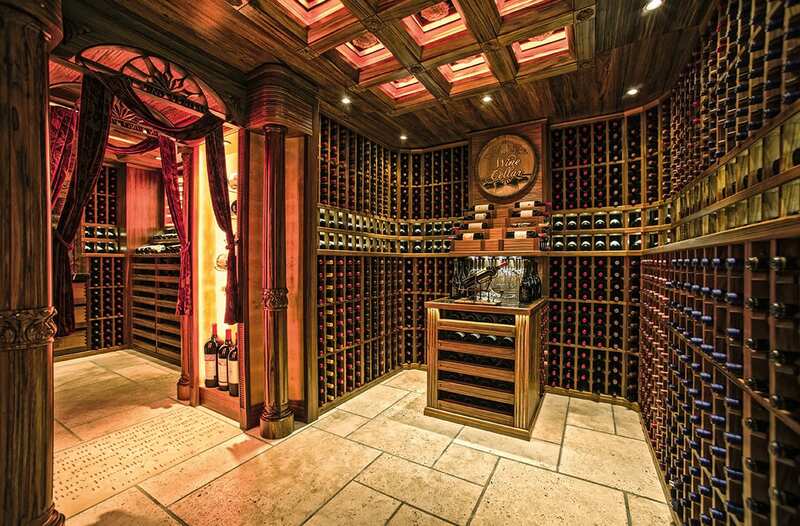 Owner’s taste and preferences and also purchasing and consuming habits and/or interior designer’s intentions outlines the design of a private wine cellar… and at this point FWC’s design team takes to the stage to create a wine cellar meeting owner’s esthetic expectations and functional needs while fulfilling certain technical criteria in order to achieve and maintain the ideal storage conditions inside the cellar. 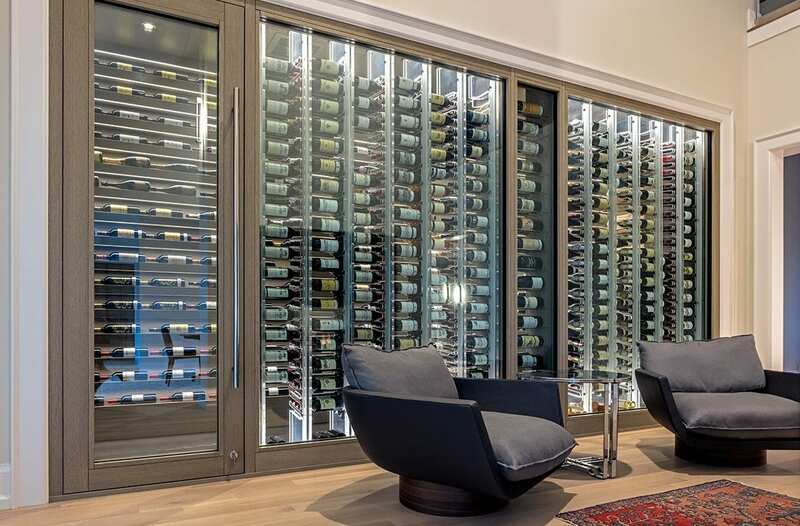 Traditional cellars with wooden wine racks or authentic basement cellars with rustic wine racks; more contemporary designs with large glass panels providing a lot of transparency or ultra-modern designs with exciting materials and striking lighting…Possibilities are endless. 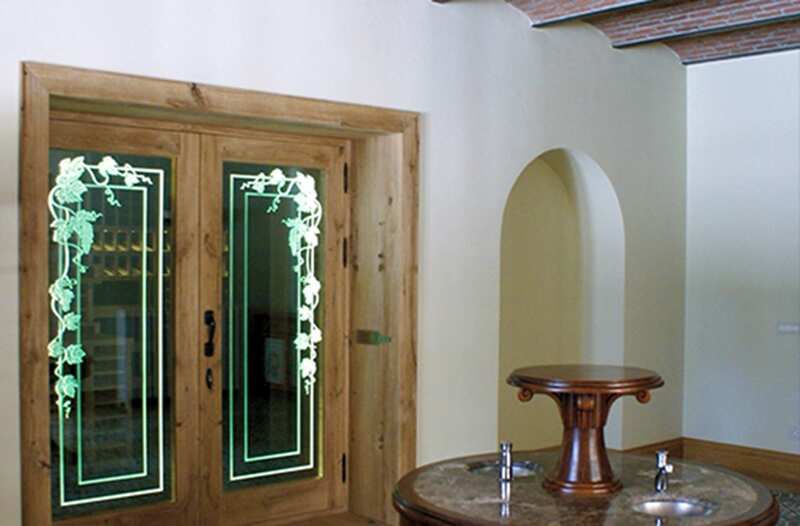 What is important and maybe challenging to achieve is to come up with a design and realization that reflects the personality and taste of the owner. 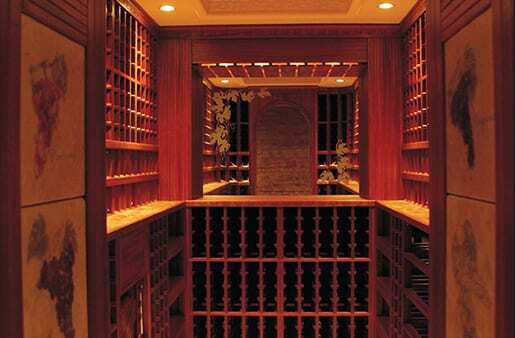 With this purpose in mind, FWC’s designers tailor wine cellars and wine cabinets that will be admired and enjoyed for years to come.